Can’t decide on the perfect present? 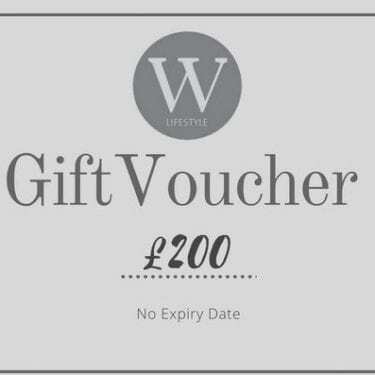 A gift voucher from Willow is a great gift for anyone. 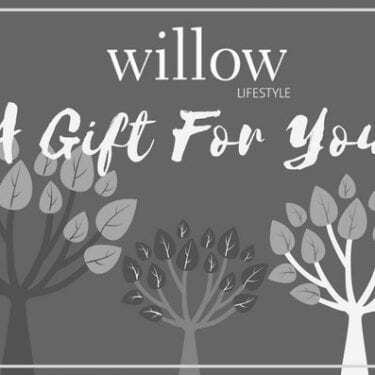 For the hard-to-buy-fors, the have-got-everythings, the someone-specials or simply for those you know who love Willow Lifestyle. Instead of guessing what someone wants, you can let them choose their own perfect present. Our gift vouchers range from £25 – £300 to spend in store on any of our beautiful furniture or home accessories. 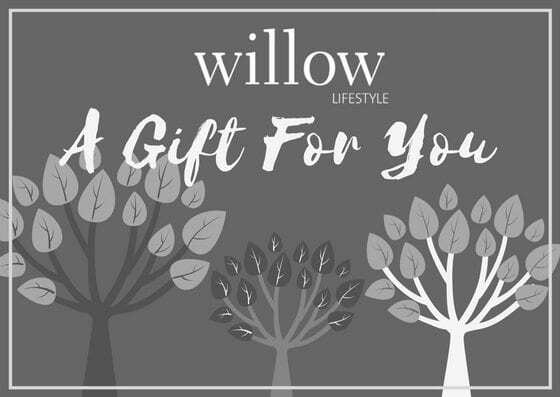 Give the gift of willow today.